Our expertise in materials in the service of health. In a few years BARBIER-EBELMANN has become a partner of choice in the medical field. 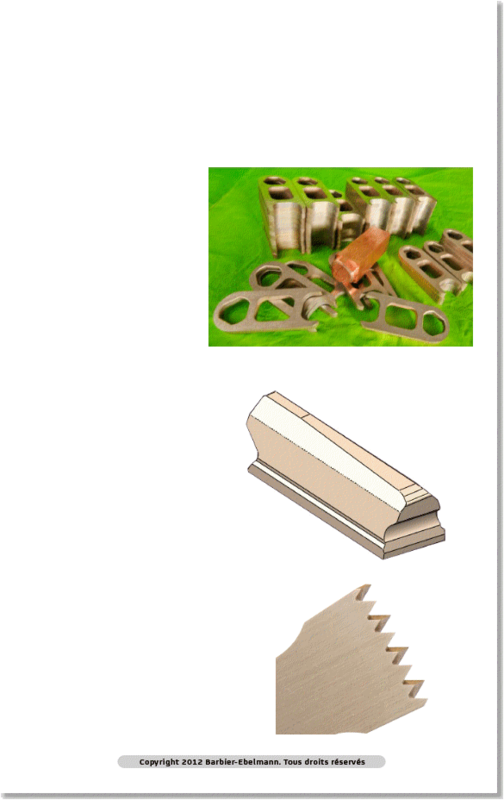 We supply saw blades for surgical use in compliance with demanding specifications. We perform maintenance of the stamping dies used for prosthesis production. We also produce mechanical parts which are then assembled to become tools for use in operating theatres. Material certificates of conformity and certificates of specific treatments have become routine documents.